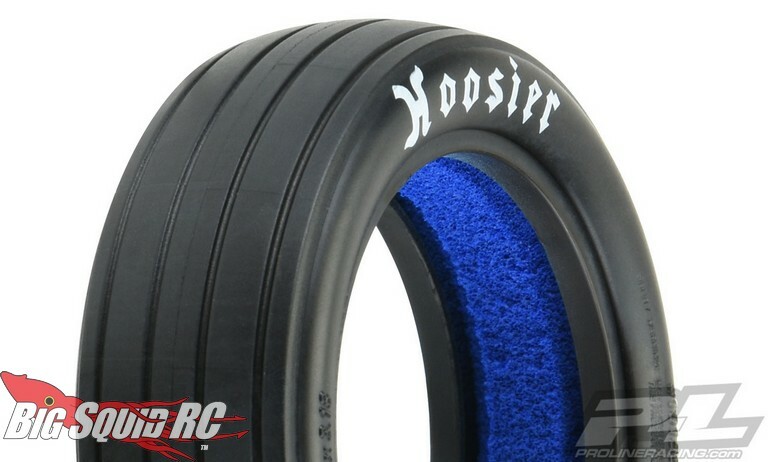 Pro-Line Hoosier Slick Drag Racing Tires « Big Squid RC – RC Car and Truck News, Reviews, Videos, and More! 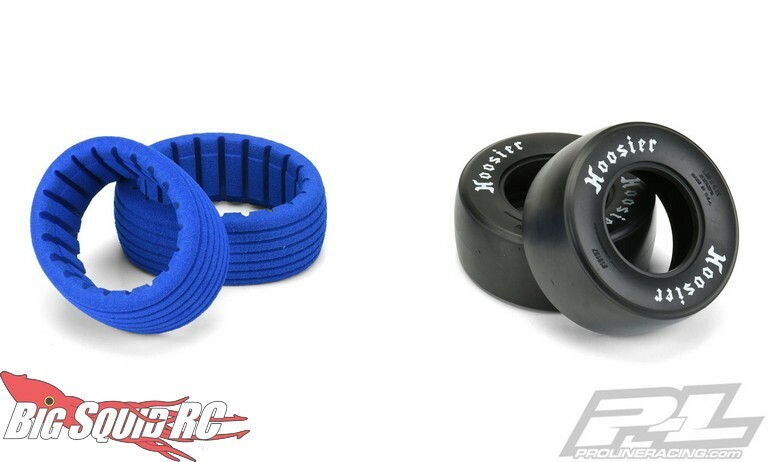 Street pricing for the fronts is $22 while a pair of the rears will go for $29. 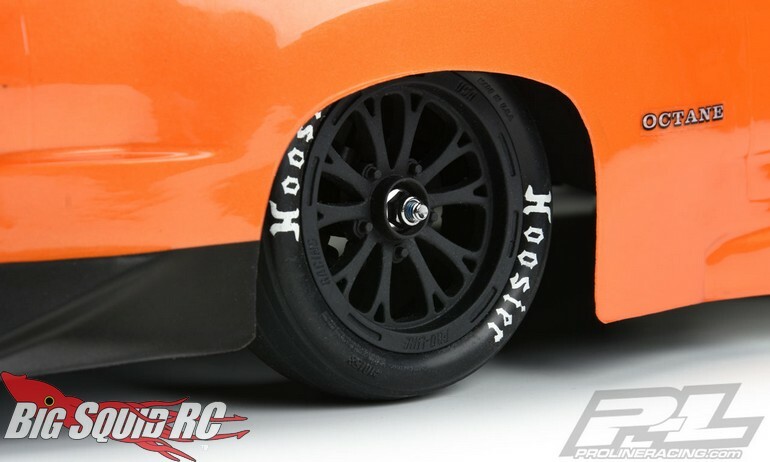 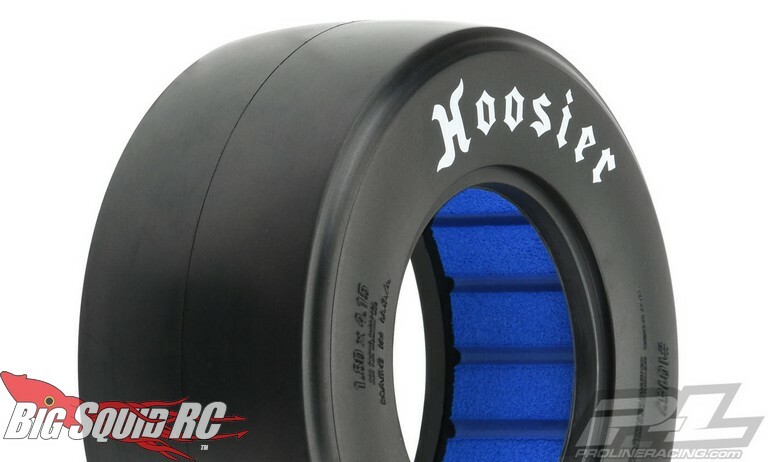 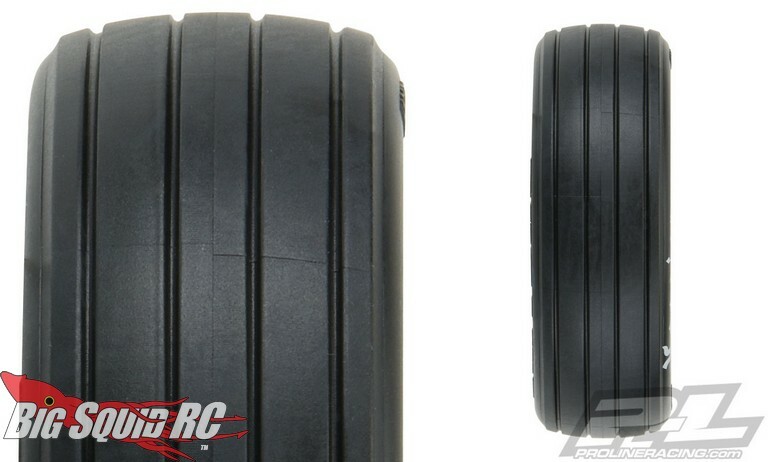 Hit up this link for more details on the Pro-Line Front Hoosier Drag Slicks, or right here for more details on the Pro-Line Rear Hoosier Drag Slicks. 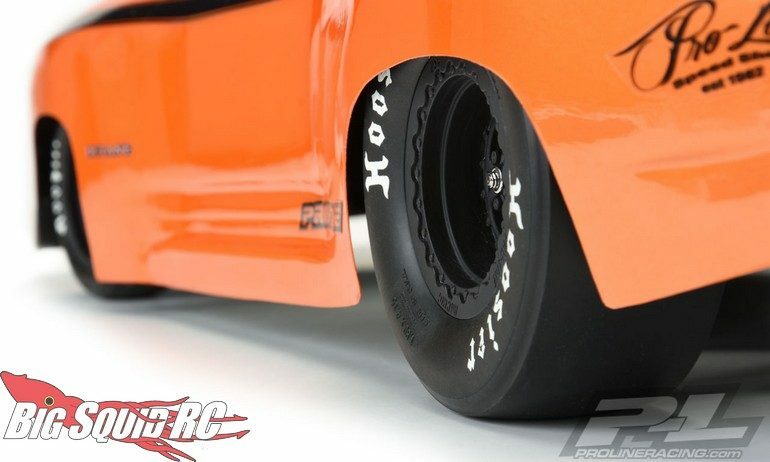 Get more Pro-Line News right here on Big Squid.